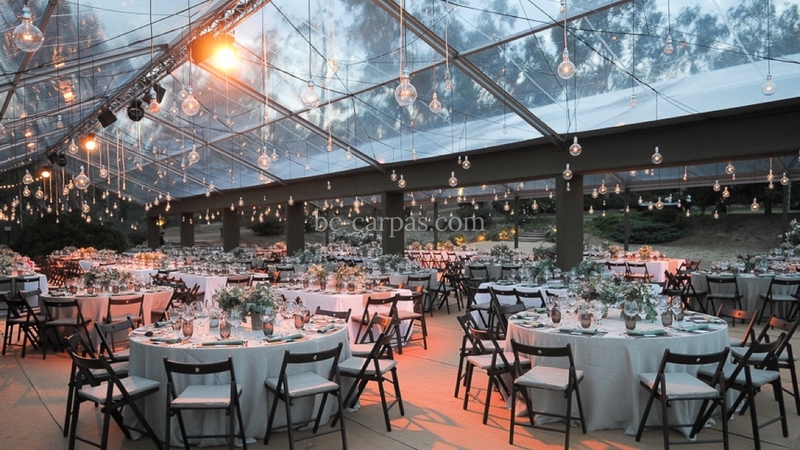 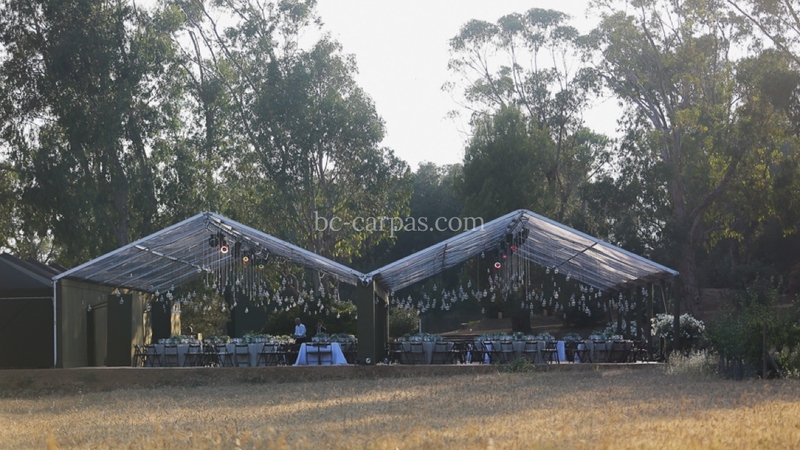 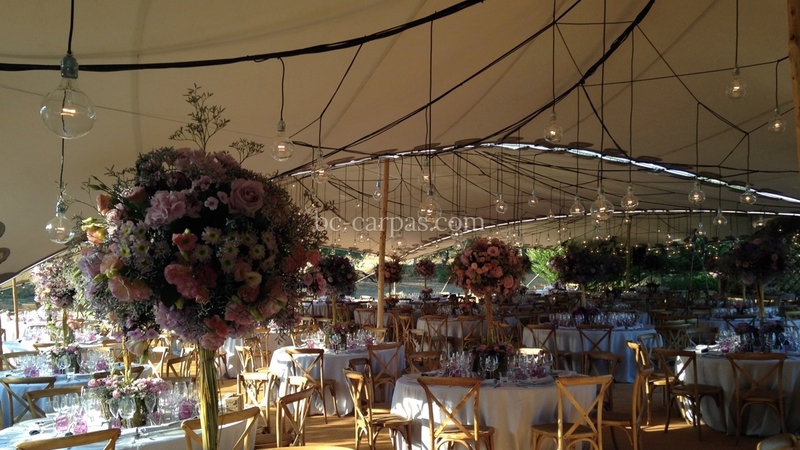 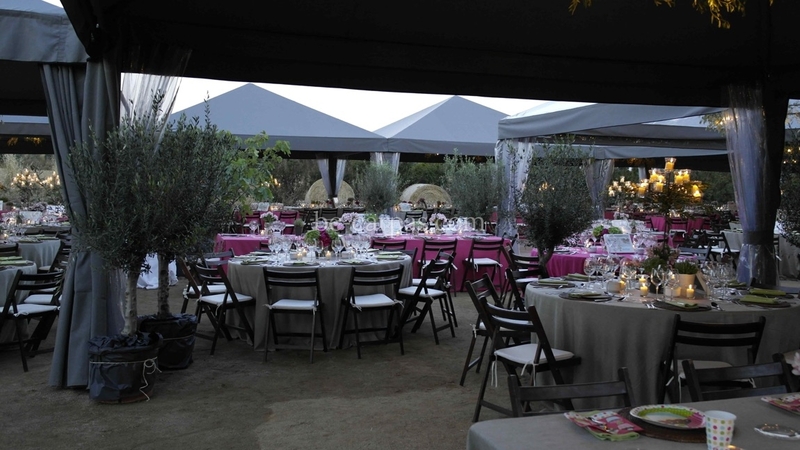 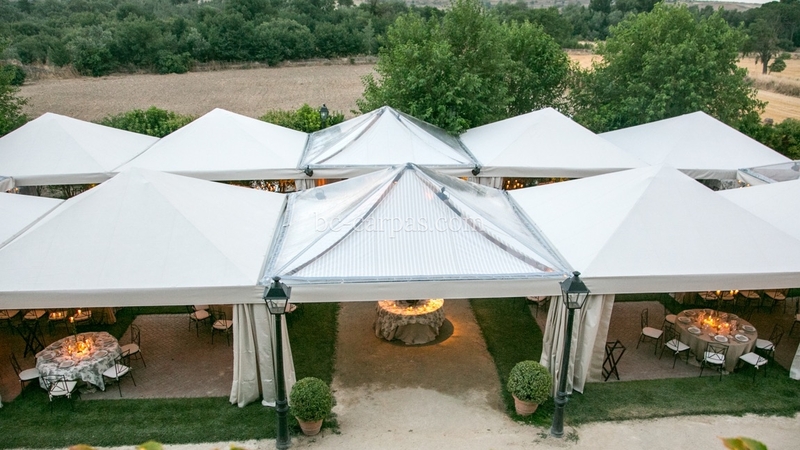 Our company is an expert in wedding marquees, which has been one of our specialities for 25 years. 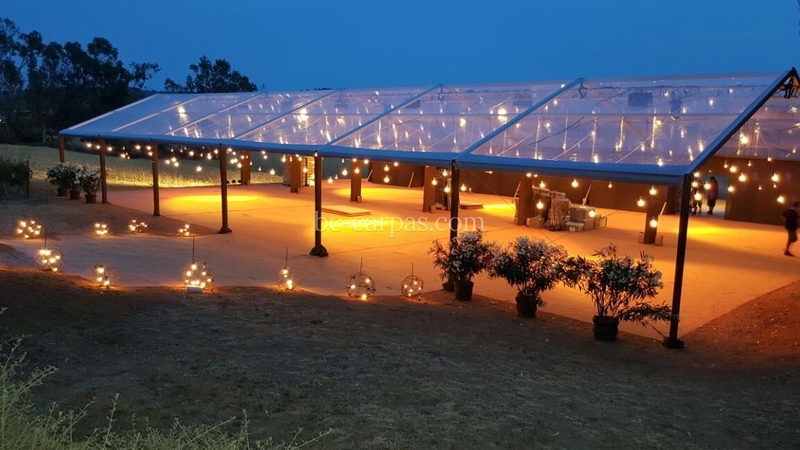 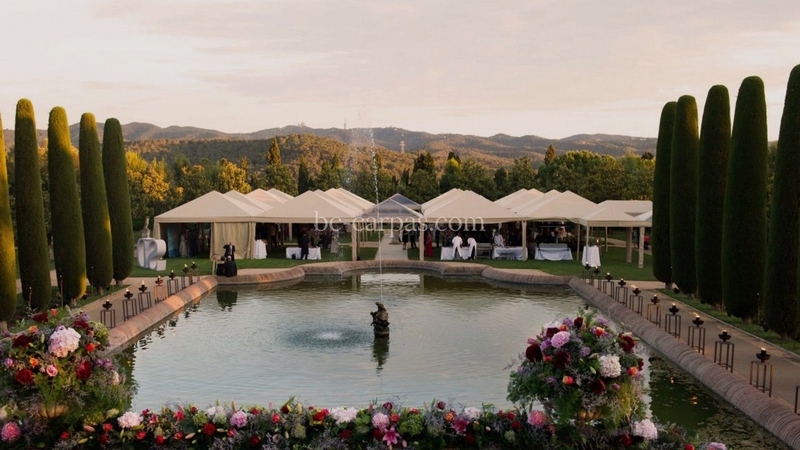 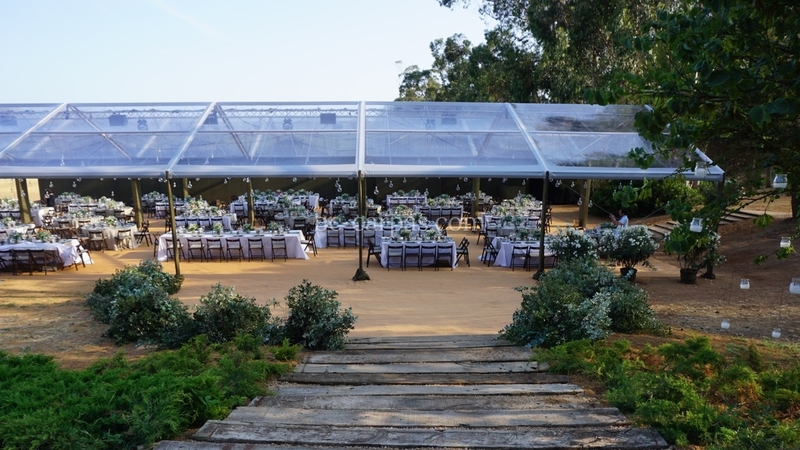 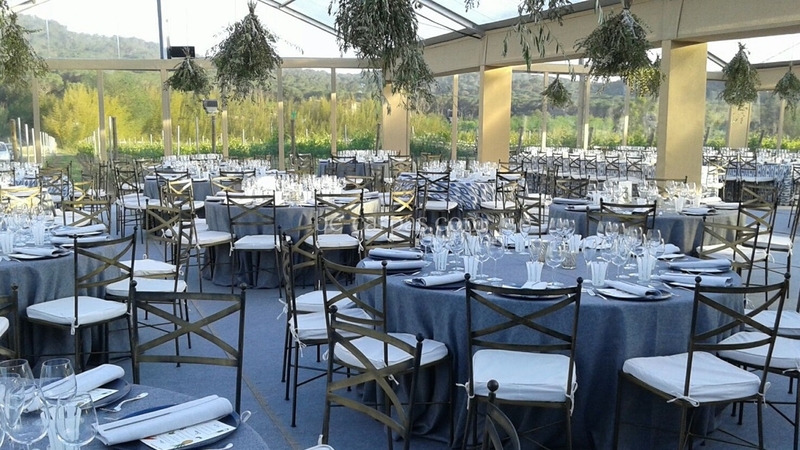 We have installed wedding marquees for the most outstanding wedding planners and interior designers, and discerning clients from all over the country. 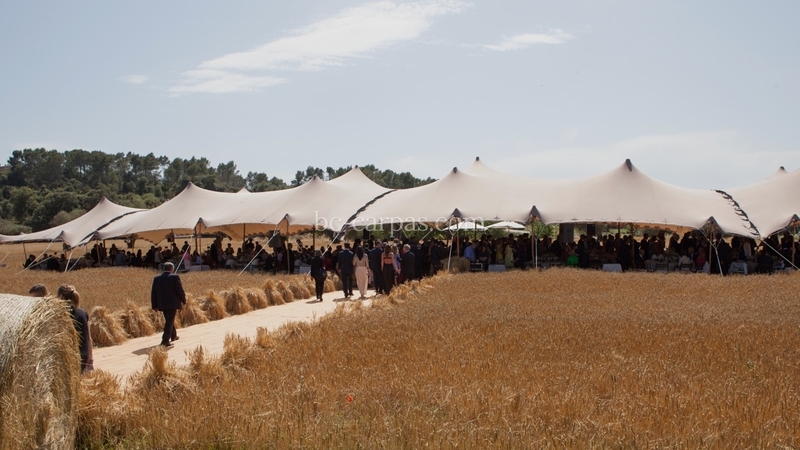 We have appeared in the country's most prestigious wedding magazines. 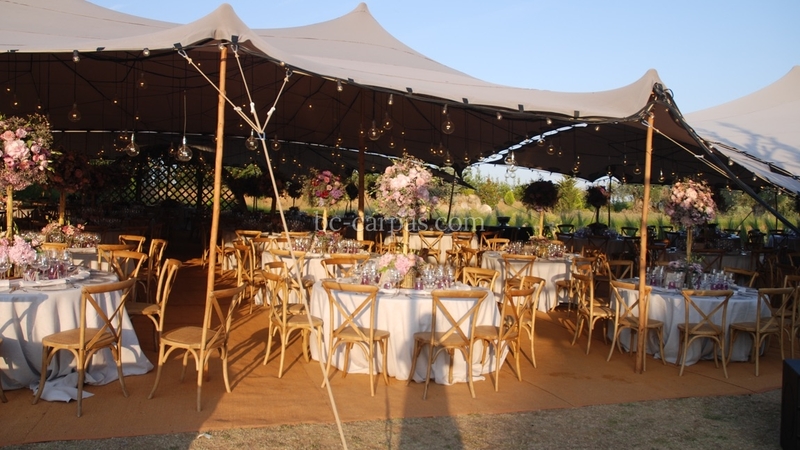 We are at the forefront in terms of design and decoration for wedding marquees, so our experience and team of interior designers can turn your wedding into an unforgettable party.